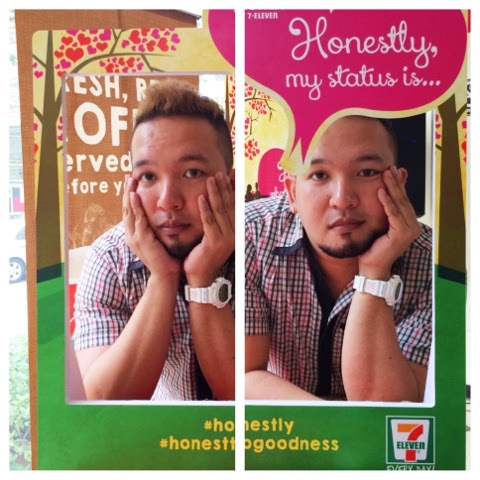 The good people from 7-Eleven Philippines just wanted to ask you that question. 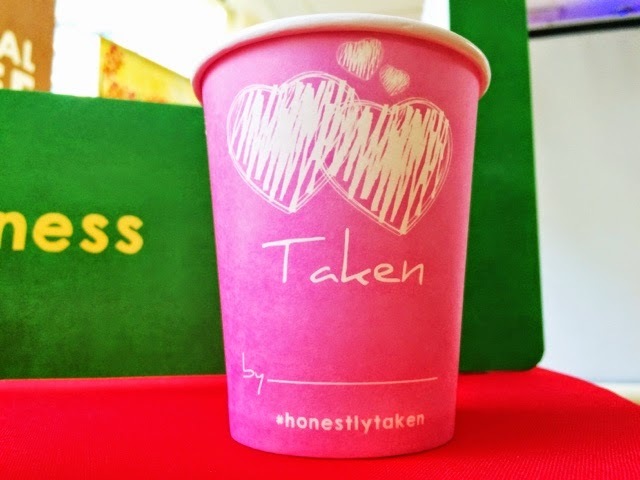 It just happened to be a little near Valentine's day so it kinda feels a little awkward, but don't worry because it's just coffee. 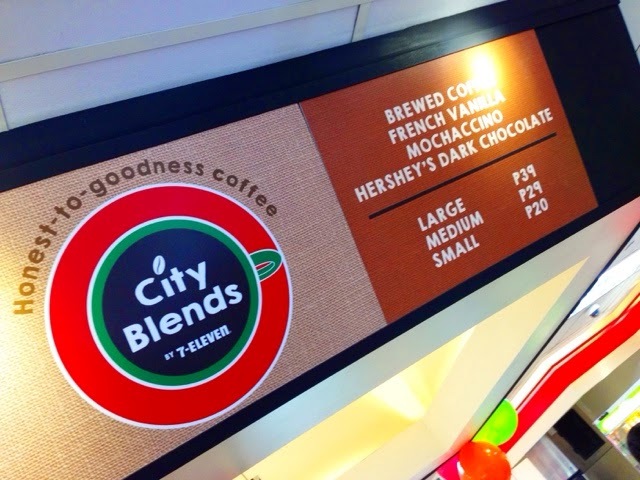 They call this CITY BLENDS. When you're already tired from that over hyped, over priced and over fancy coffee, 7-Eleven Philippines just did it simply wonderful. It dawned on them that the real successful way to sell this product is by keeping it real. 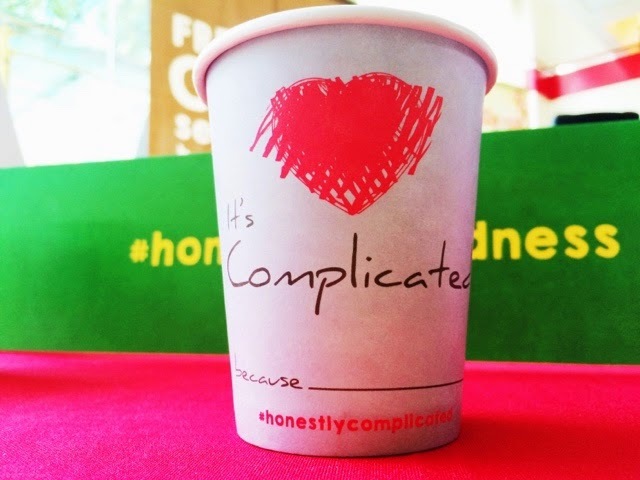 They want it simple, cutting slack of bringing you that same journey of bean to cup. 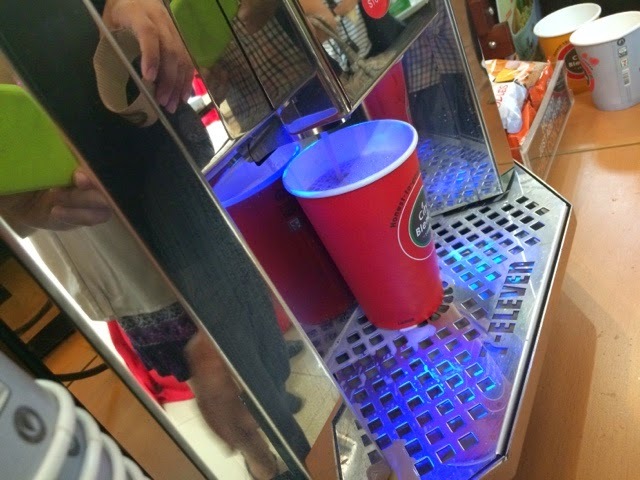 They found the best machine for the job and set it inside selected stores in the metro. Their goal is to have this whole experience available for everyone in 700 stores within the year. 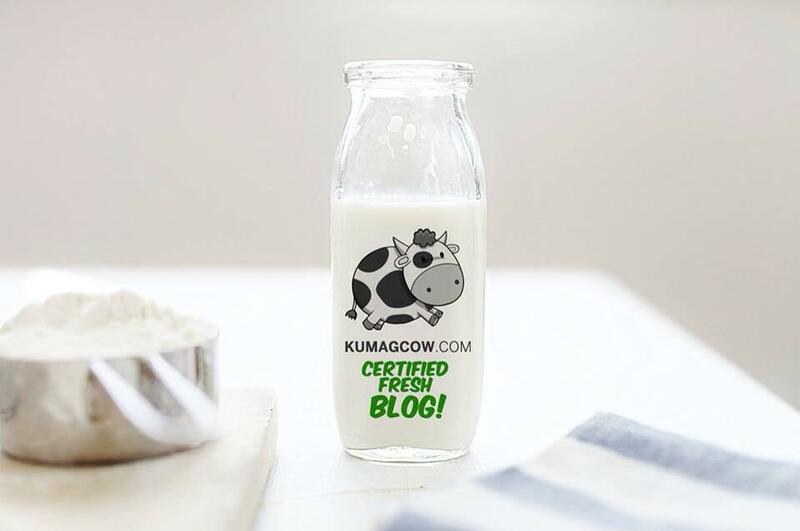 A feat so great, they're challenging themselves to get you all these at a very affordable price, in cups that specifically reflect the season too. 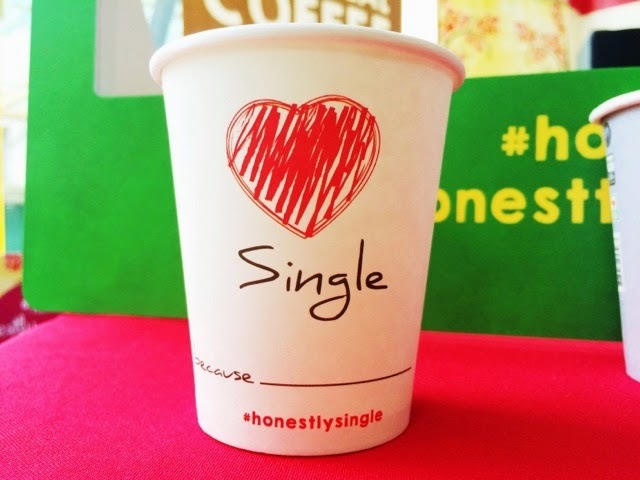 Whether you're Single, Taken or Complicated this Valentines day, you have the choice to show your own status and get the best bang for the buck cup of coffee from their stores. You think I'm joking? 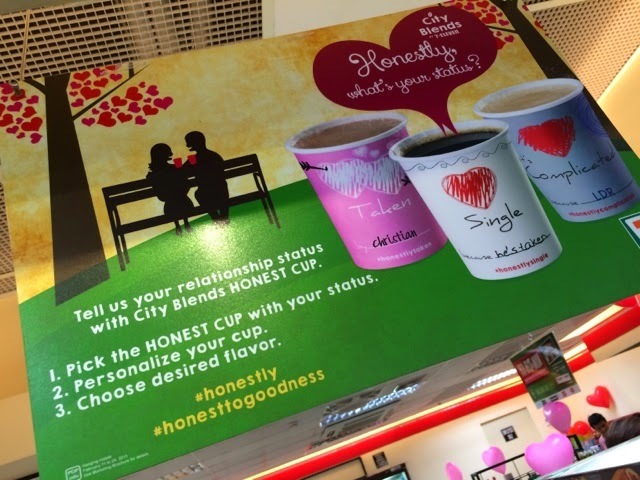 It's honest, yes, it's honest to goodness coffee in a cup. It's also easy to brew it yourself too because you basically just need to place the cup and press one button to enjoy this beverage. Check out our video below! Aside from enjoying this coffee, I don't have to spend 180 pesos to get one. 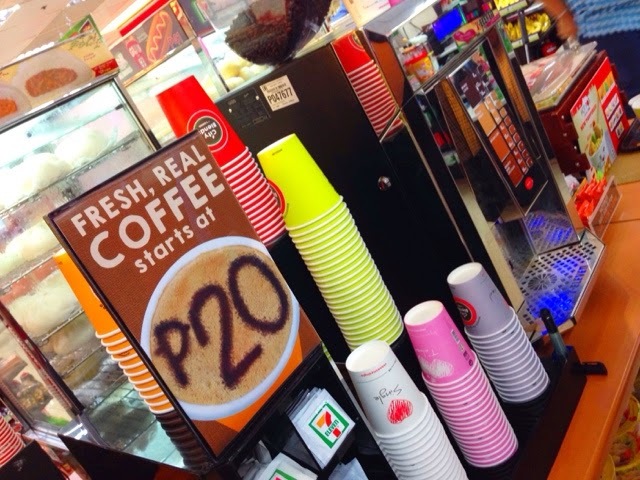 It only costs as low as 20 pesos for fresh, real coffee. Isn't that neat? 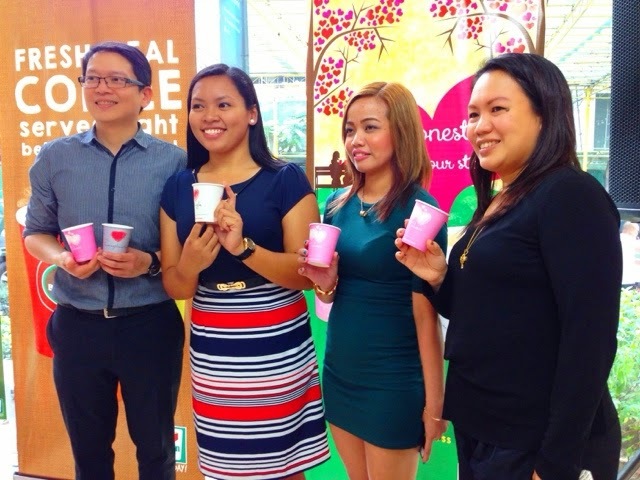 Executives from 7-Eleven Philippines say that this is just the beginning. They have more plans lined up for this new brand of coffee from their stores and it'll reach other branches real soon. Now, there's no more excuse, there's no more complaints to utter when all you want to have us just a cup of coffee. 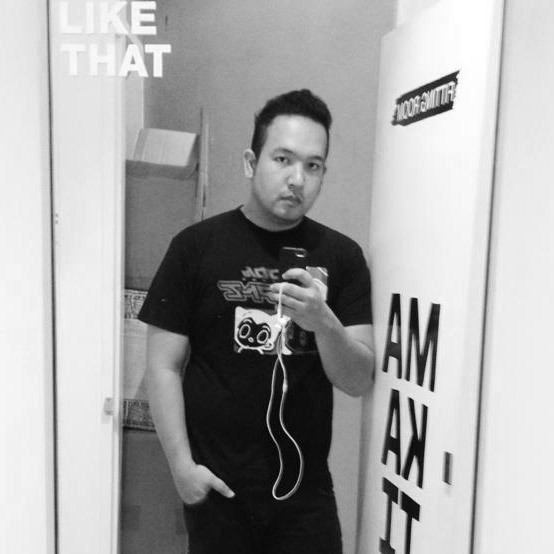 Best of all, it's easy to get it in 7-Eleven, the Philippines' number one 24 hour convenience store.